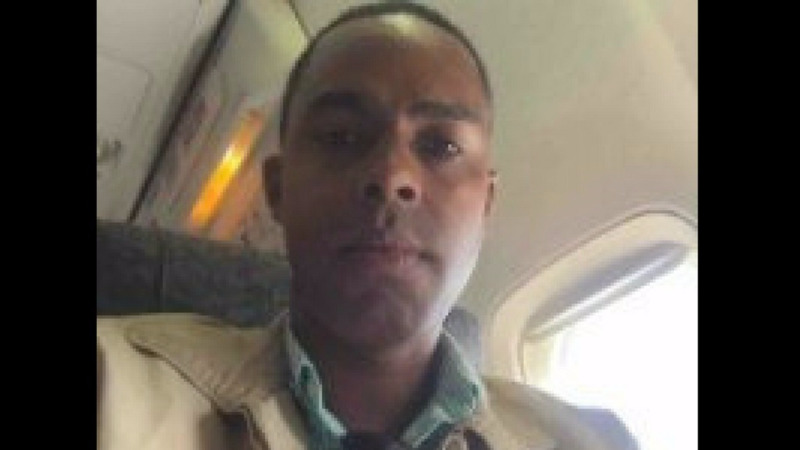 The attorney representing Dillian Johnson is claiming that he has been granted political asylum in the United Kingdom (UK), but has failed to produce any documentary evidence to prove this. 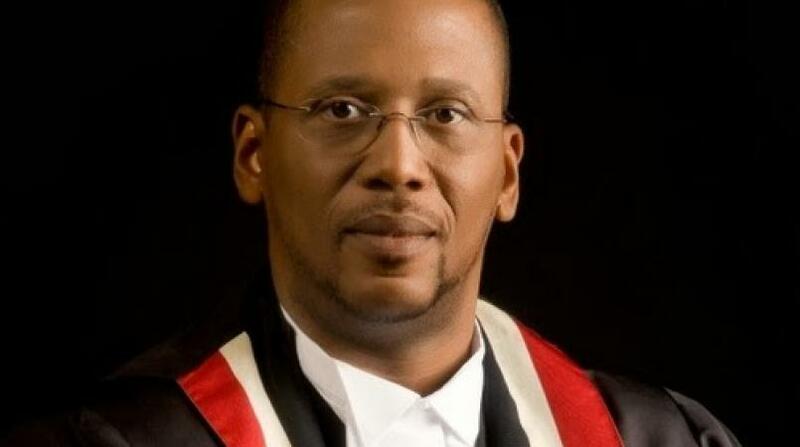 The convicted felon first came into the spotlight after it was reported that Chief Justice Ivor Archie attempted to advise Supreme Court Judges to change their state-provided security in favour of a private security company that employs Johnson, as a consultant. It was also alleged that he was listed as one of 12 people who successfully obtained Housing Development Corporation (HDC) houses after Archie personally called senior HDC officials to fast-track the applications. Johnson was reportedly shot at while at his home in Gasparillo late last year. Speaking at a media conference, Attorney Thalia Francis Brooks said Johnson fled the country as he felt his life was threatened and claimed the authorities did little to protect him. She said her client was the victim of an attack by criminal elements and that he is currently in the UK where he has been granted asylum and where he is being treated for a gunshot wound. “Mr. Johnson felt compelled to flee from Trinidad and Tobago for fear of his personal safety and ultimately to avoid becoming another murder statistic. As far as Mr. Johnson was concerned the Trinidad and Tobago Police Service failed in its duty to act properly in this matter. It also failed to institute any threat assessment or to provide him with any form of security,” Attorney Francis Brooks told reporters yesterday at the media conference. The Attorney, however, failed to provide any evidence to prove that Johnson has been granted asylum. She repeatedly said she could comment on the issue when asked what proof she had. Johnson left the Trinidad and Tobago on December 29. On his arrival to the UK, he sought asylum claiming he was fearful for his life. According to the Government of the United Kingdom’s website, a person seeking asylum should apply when they arrive in the UK or as soon as they think it is unsafe for them to return to their country. It noted that a person would usually get a response on their application for asylum within six months. CJ's felon 'friend' slams "fabricated news"